Built to our specifications and manufactured by DustFX in Italy, the QuietAir Euro 3000 features an efficiently designed heavy steel impeller, special blower housing, high performance filter media and advanced electrical system for extreme woodworking dust collection performance. 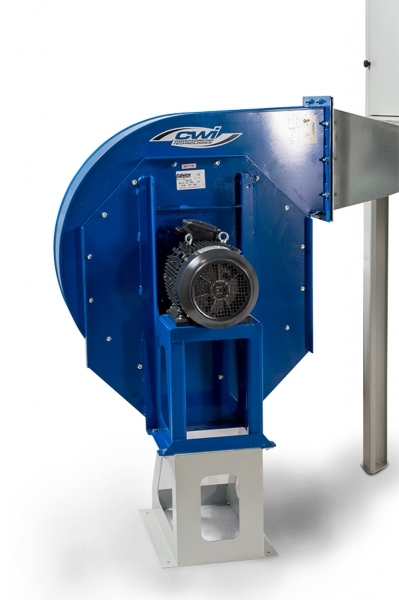 Our special impeller design combined with a slow turning 1750 RPM 4 hp 3-phase motor creates a very high volume of air movement at 3000CFM. 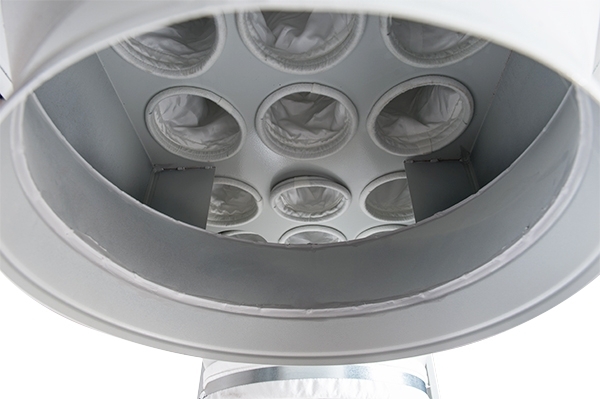 But at the same time we are able to keep an unbelievable low noise level of 72db for the quietest of workshops. 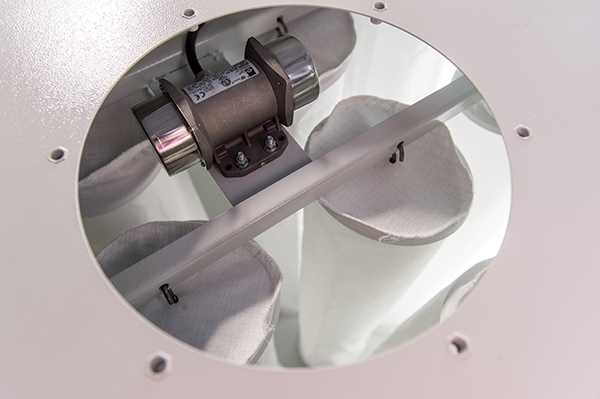 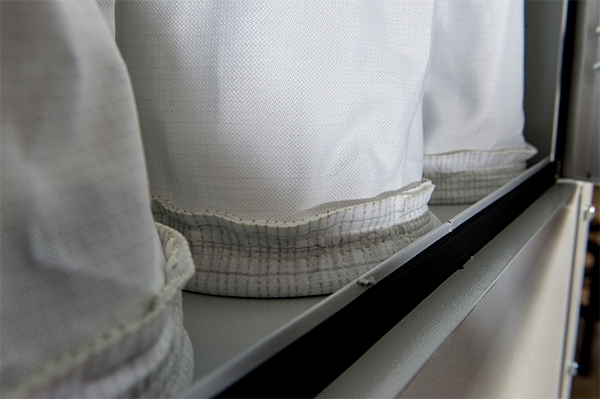 There are 27 stainless-steel reinforced polyester dust sleeves providing 162 square feet of filtering surface area. 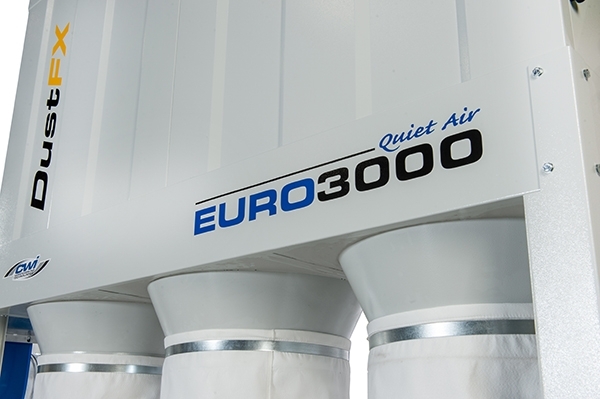 This extra capacity filtering surface combined with the quality of our dust sleeves allows very efficient movement of air. 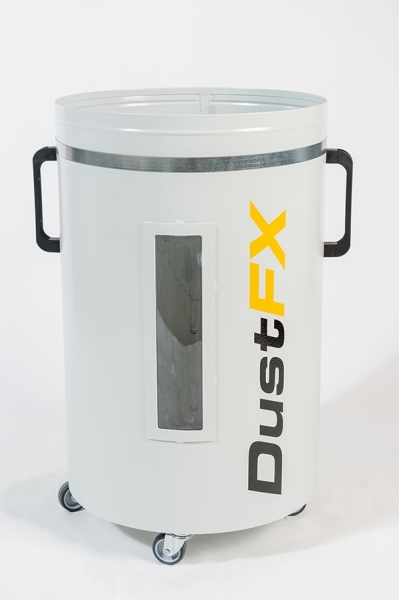 To aid in efficiency we have a built in electric shaker to clean the bags which activates each time the main power to the collector is turned off. 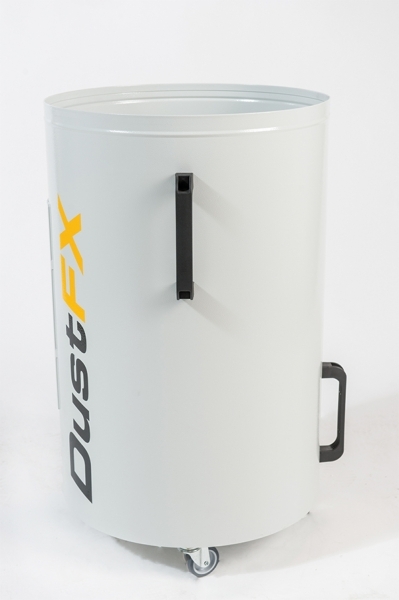 There are built in baffles to ensure even flows of dust to the collection bins. 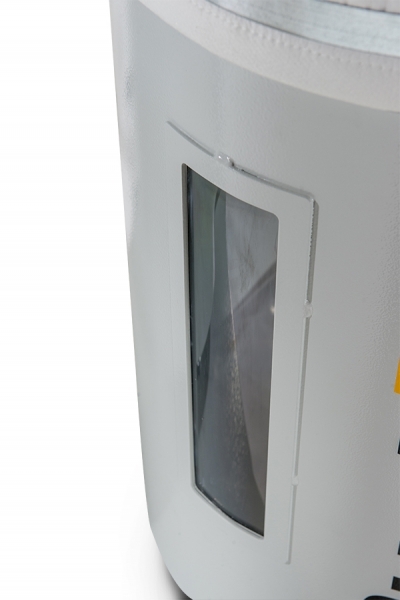 There are three 40-gallon steel “collector bins” on wheels with easy-to-dump handles and a window so users know when dumping is needed. 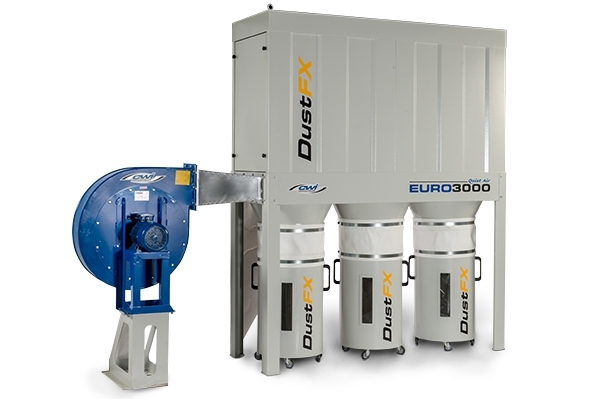 The QueitAir Euro 3000 dust collection system is the ideal shop solution to provide superior dust collection performance at a very low noise level and simple maintenance.